The Student Body Internal Vice President is the chief legislative and administrative officer of Student Government. This position also serves as the President of Student Senate. The duties include presiding over Student Senate, while also coordinating the workings of the legislative branch and internal affairs of Baylor University, as they pertain to Student Government. This position also chairs the Senate Executive Council and oversees the disbursement of funds from the Student Government Allocation Fund. Elizabeth Larson is a Junior University Scholar major concentrating in International Studies and History from Aledo, TX. 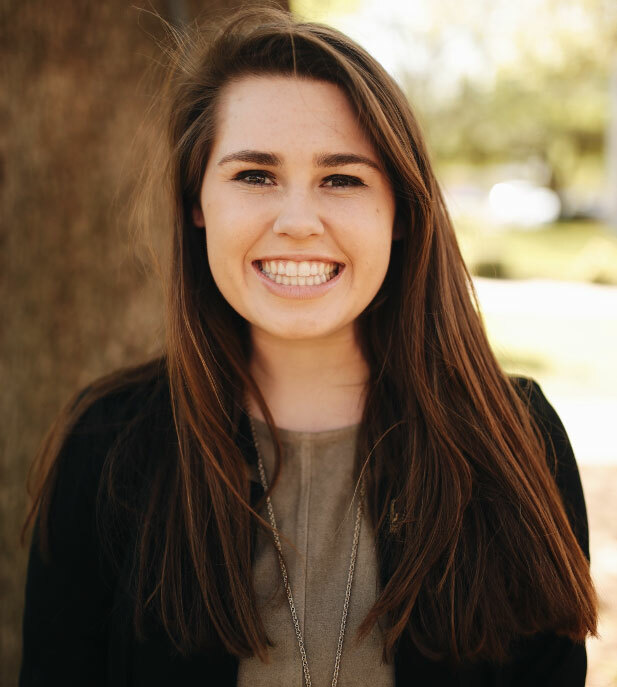 Elizabeth served as a Student Senator for two years as well as the Campus Improvements Committee Chair her sophomore year. Elizabeth loves advocating for students and shaping legislation in the Student Senate.